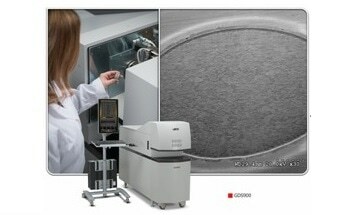 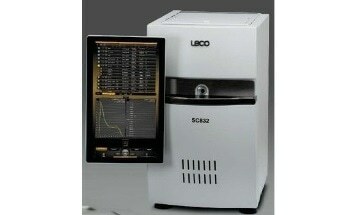 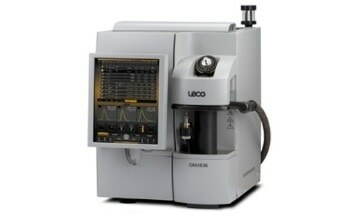 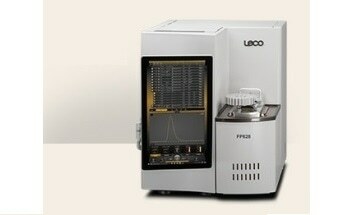 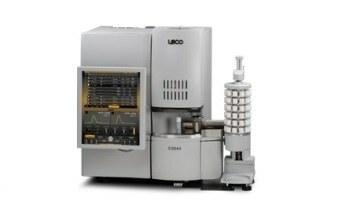 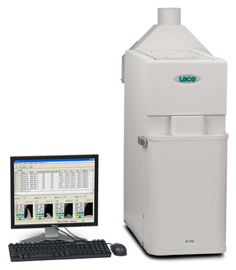 LECO offers the advanced AF700 Ash Fusion Determinator that uses Windows-based software to automatically check the temperatures of ash cone deformation in mold powders, coke ash, and coal ash. 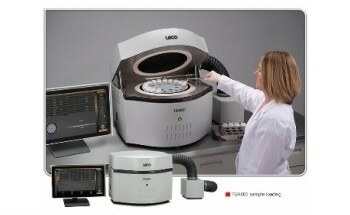 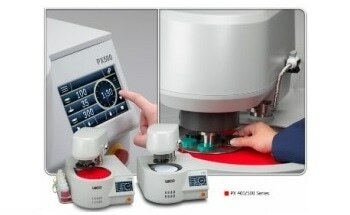 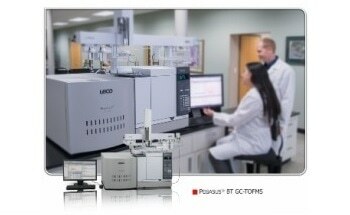 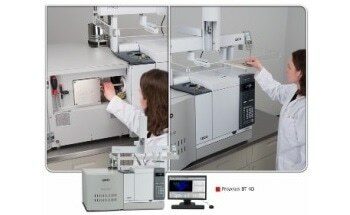 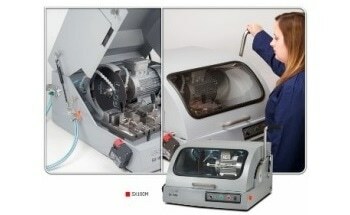 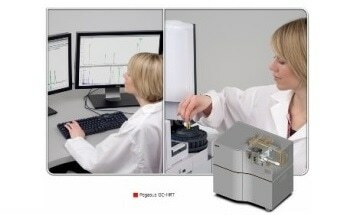 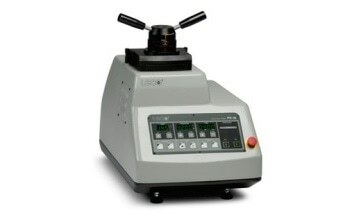 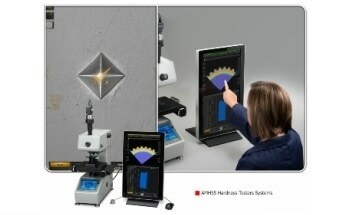 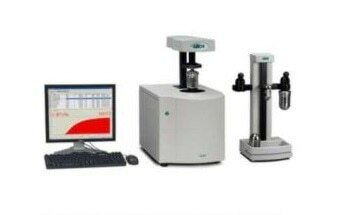 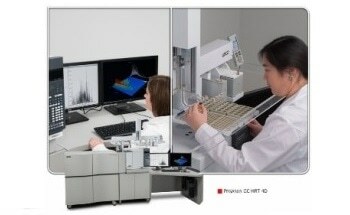 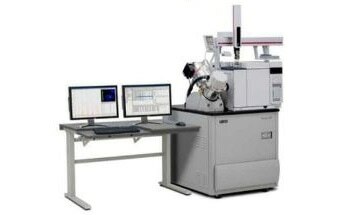 The system improves laboratory throughput by employing predefined ash fusibility temperatures, such as HT, ST, IT, that are automatically measured by Image Recognition Functions in the software. 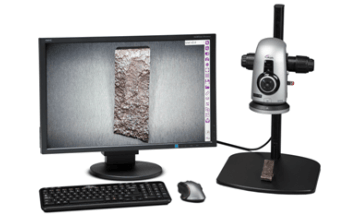 For all analyzed samples, a full image history can be digitally archived and recovered to determine deformation temperatures in an objective manner. 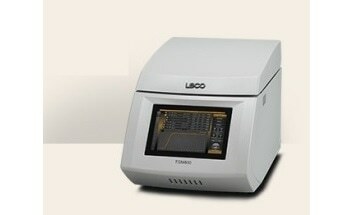 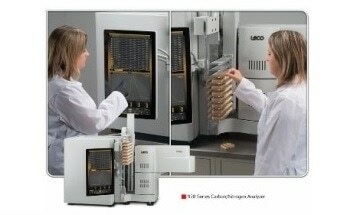 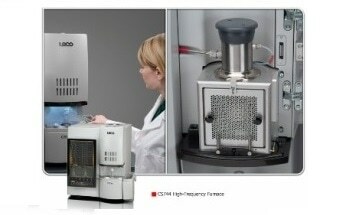 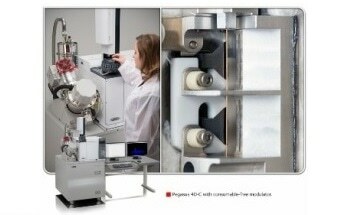 Additionally, door interlocks and an incorporated carbon monoxide detector provide enhanced safety in laboratories. 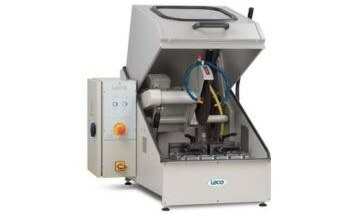 Rugged six-element heating furnace - six 3/4" heating elements feature power load and strength capacity, which results in a sturdy and long-lasting furnace that needs minimum maintenance.